We are one year into the Singing Strategy for Bristol, led by Welsh National Opera, project manager Laurie Stewart and hub manager Andy Gleadhill. The initiative is part of the Music Education Hub (entitled Bristol Plays Music), which is a partnership between all sorts of amazing organisations, including Making Music, Colston Hall, Bristol Choral Society, Drake Music, Sing Up, St George’s, South West Music School, and more. I was delighted to be invited to be part of the steering group from the outset. 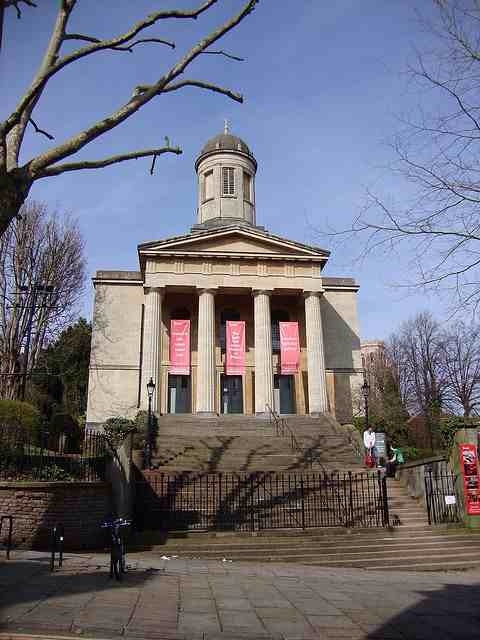 We met on 11 Sept, at the wonderful St George’s, Brandon Hill, to review progress so far, and think about what’s coming up next. “Bristol Sings Music has started to develop relationships with schools to help support their individual singing needs, in supporting a choir or singing activities. With a wide range of large and smaller scale singing events that schools can work towards, Bristol Sings Music have begun to offer Bristol schools plenty of opportunities to develop these skills by working towards specific events, in all key stages, such as the KS1 singing day, Bristol Schools’ Music Society Concert, and the secondary boys singing project. These events are often accompanied by resources that create a legacy for each event as well as creating an opportunity for those schools who were unable to take part in an event to work on the songs in their own settings. Bristol Sings Music also promotes local school singing events, to bring communities closer and avoid expensive transport costs to central venues. This will continue to be a priority for Year Two. Bristol Sings Music has been working as an ambassador for singing for the city. Last year, the programme was contacted by several freelance singing leaders, wishing to develop skills or further their leadership. It is a priority for the strategy to attract high quality leaders and musicians to the city, to further the level of good practice and opportunities for its young people. On a very limited budget, I think the project has managed to achieve a remarkable impact. Its training and events have included children and adults from at least 45 different primary and secondary schools as well as individuals from organisations and freelancers. WNO estimate that 1,803 children and 330 adults have been involved so far. Coming up next is a folk singing event at the M-Shed on 15 October, and an ambitious large-scale event for secondary school boys on 22 October. Having seen several Music Education Hubs in action around the UK, I’m really impressed by the work that Laurie, Andy and WNO are doing in Bristol. 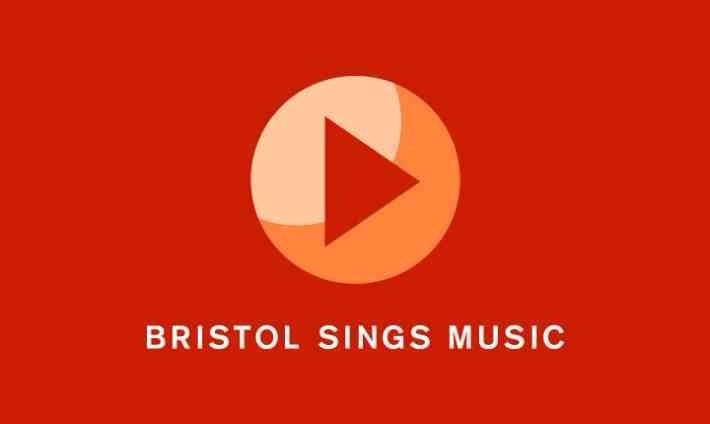 More info on the Bristol Sings Music website.